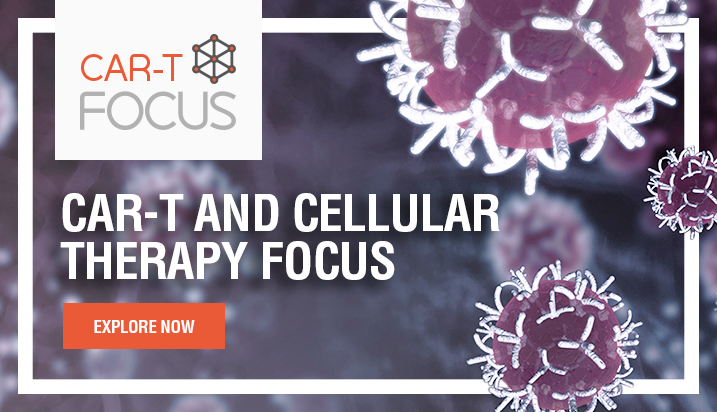 While checkpoint-based immunotherapy has emerged as an important form of cancer treatment, only a fraction of the patients achieves a complete response. 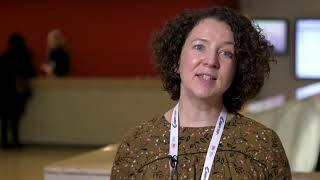 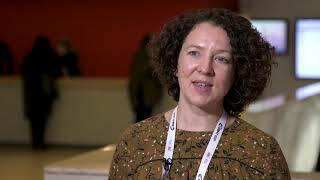 Elaine Vickers, PhD, of Science Communicated Ltd., Manchester, UK, discusses how CAR T-cell therapy can be used to treat patients who are unresponsive to standard checkpoint inhibition. 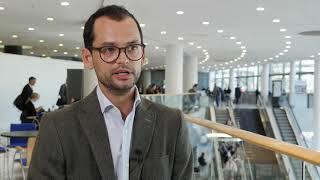 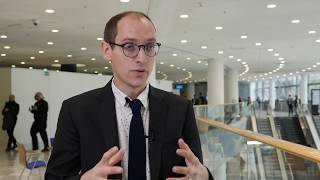 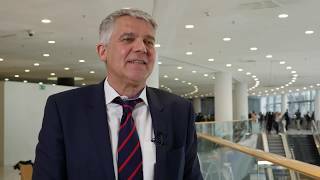 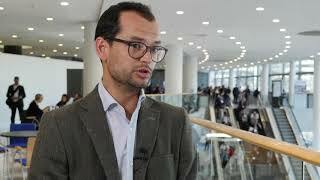 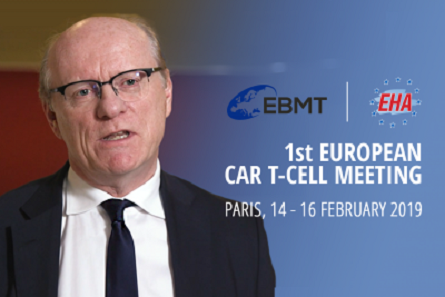 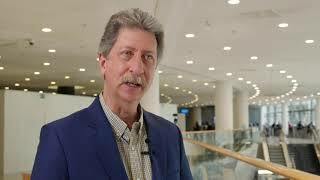 This video was recorded at the 1st European CAR T-Cell Meeting, held in Paris, France, co-organized by the European Society for Blood & Marrow Transplantation (EBMT) and the European Hematology Association (EHA).